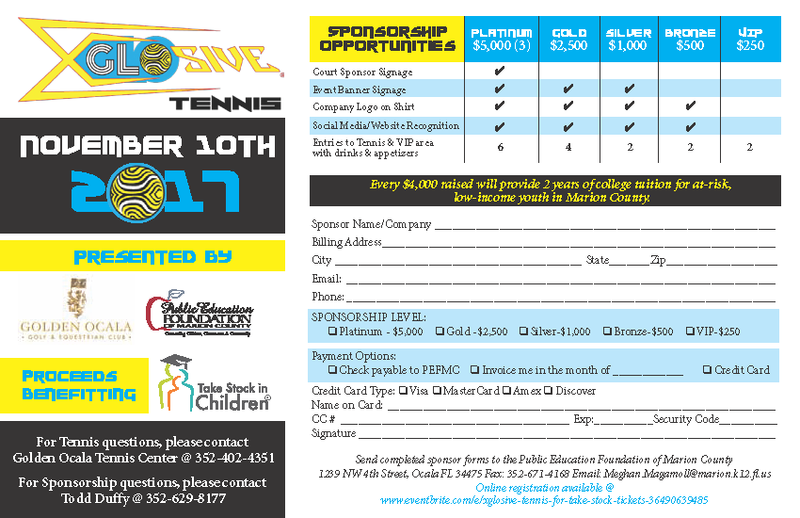 Join us for a fun night of Xglosive Tennis to raise scholarship funds for Take Stock in Children! 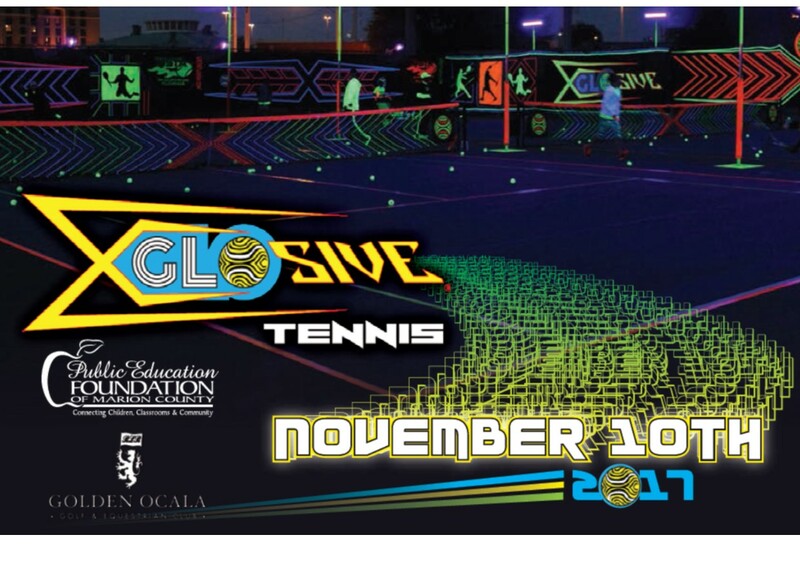 Xglosive Tennis is no pressure, just all fun! 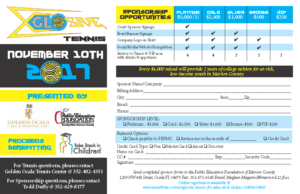 Sponsorships are available, starting with the $250 VIP package which includes 2 entries to Xglosive, plus access to the VIP court with complimentary food and beverages! To register online click below!